In addition to virtual reality, augmented reality has been another technology to take the world by storm over the past few years and has hit major strides within the last year across many industries much like VR. Augmented Reality has quickly become more accessible than ever with popular smartphone apps like Snapchat, Pokemon Go, and more using augmented reality in some form or another. The seamless application of augmented reality and convenience of the technology in something as universal as a smartphone has sparked an AR boom much like the VR boom where brands and industry leaders everywhere are adopting the technology. What started as a gaming and entertainment technology has quickly grown past its initial roots just like VR, and now AR is being looked at as an incredibly promising medium like VR. Like virtual reality, augmented reality has given the ‘dying’ retail industries new life with major retail brands like Ikea, Home Depot, Lowes, Amazon, and Walmart, all investing in bringing AR technologies in store for consumer marketing. According to an AR Post article: “Almost 70% of consumers expect retailers to launch an AR app within the next six months. 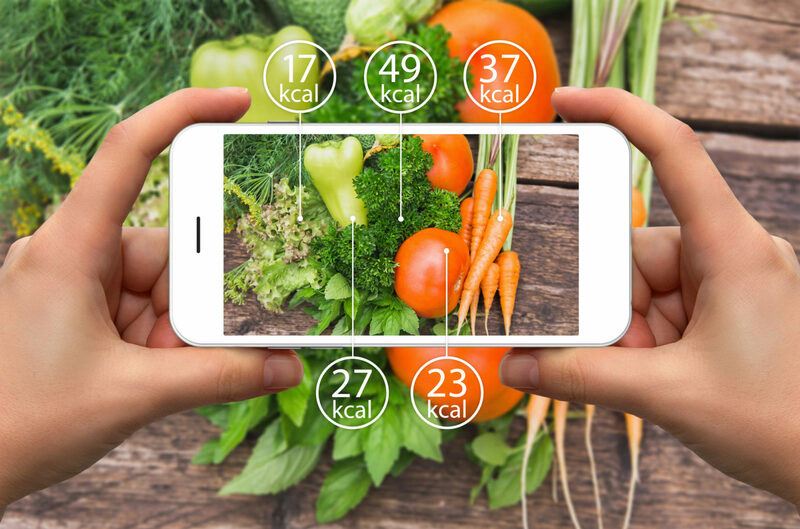 Despite this, nearly two-thirds of companies don’t use AR at all.” Although Augmented reality is still seen as new technology and a new medium for marketing and advertising, the early adopters of this technology have seen incredible engagement. In addition to retail giants adopting augmented reality as a medium for new marketing and advertising content, smaller brands like Angry Orchard Cider have taken a creative approach to augmented reality marketing by offering an augmented tasting and pairing menu with their variety pack product available in stores. Bringing the opportunity to engage with augmented reality to the consumer in a fun and creative way gives the consumer a way to engage with not only a product but a whole product line all through the lens of their own smartphone. 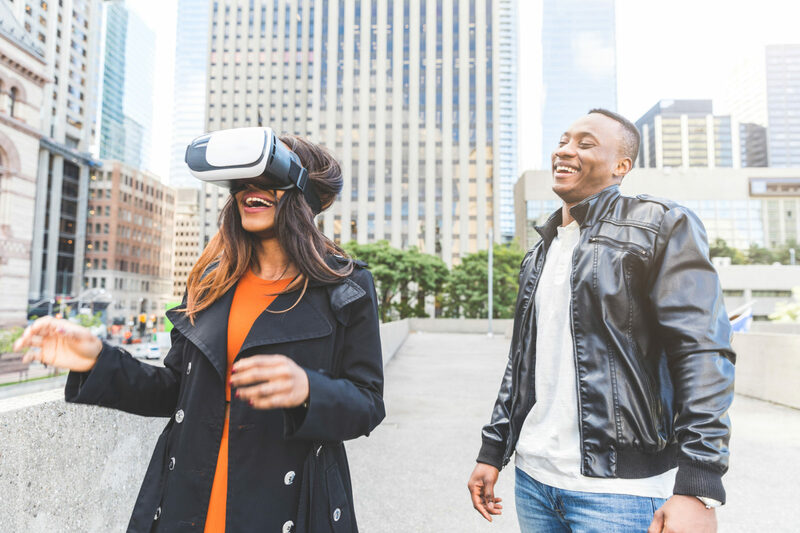 There are endless ways to use this technology and the technology itself is predicted to change and evolve as well, with many industry leaders in the mixed reality spaces launching new models of AR headsets, applications, and devices.